HomeBusinessHow Well Do Individuals Predict the Selling Prices of Their Homes? Housing wealth is one of the pillars of the well-being of Americans families, especially because it represents more than 60% of the average net wealth of US households, according to the Federal Reserve’s 2004 Survey of Consumer Finances (SCF). However, we know relatively little about the ability of households to predict the market value of their homes in the context of household-level representative surveys and using data on sales prices of those properties. Understanding the accuracy of self-reported housing wealth is of great importance in a variety of contexts, since it is a pervasive explanatory variable (either by itself or as a component of net individual or household worth) in just about any empirical analysis or behavioural model of individuals’ and households’ decision making. For example, it is a key variable in decisions such as retirement, consumption, savings, and the debt composition of the household. 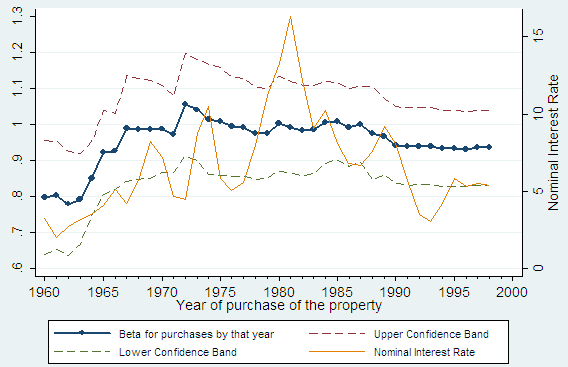 •Benítez-Silva, Hugo, Selcuk Eren, Frank Heiland, and Sergi Jiménez-Martín (2008): “How Well do Individuals Predict the Selling Prices of their Homes?” Working Papers 2008-10, FEDEA. 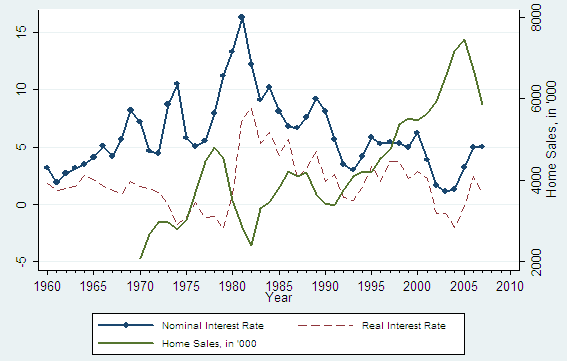 •Case, K.E., and R.J. Shiller (1988): “The Behavior of Home Buyers in Boom and Post-Boom Markets,” New England Economic Review, November-December, 29—46. •Harris, J.C. (1989): “The effect of real rates of interest on housing prices,” Journal of Real Estate Finance and Economics, Vol. 2-1, 47—60. •Mishkin, F.S. 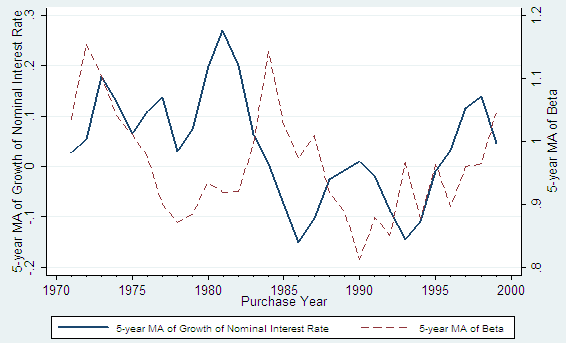 (2007): “Housing and the Monetary Transmission Mechanism,” NBER Working Paper Series No. 13518. 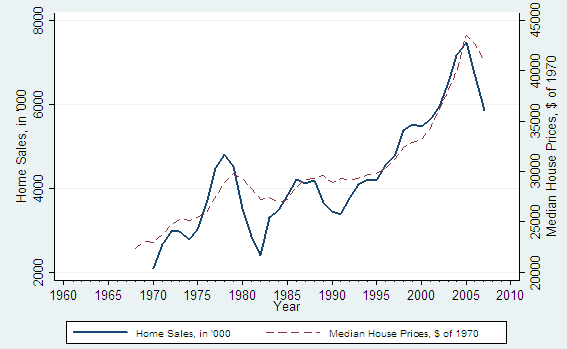 1 Comment on How Well Do Individuals Predict the Selling Prices of Their Homes? I would dare insert that most homeowners are over estimating the value of their property much closer to the 10% level in this current economy. Home values are falling much faster than homeowner expectations.